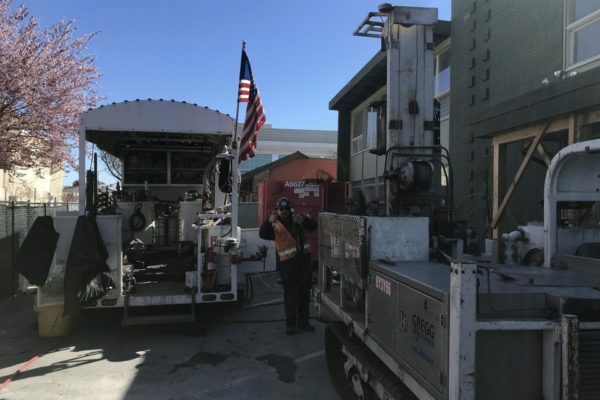 Gregg Drilling Archives > Provectus Environmental Products, Inc.
Gregg Drilling Safely Injects EZVI-CH4™ Antimethanogenic ISCR Technology Over the Weekend By Robert Meyer – Project Manager at Gregg Drilling & Testing Inc.
Provectus (Latin) = advanced; higher level of knowledge. We are not consultants. 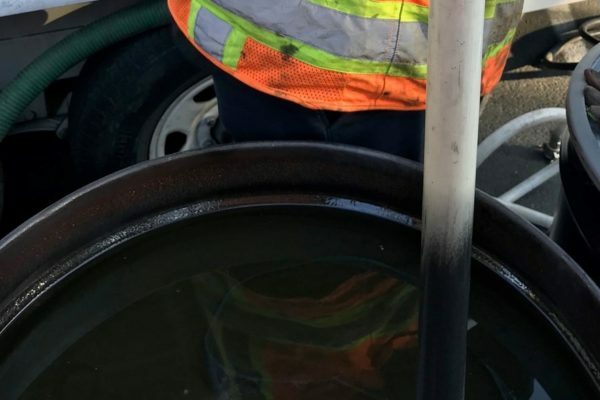 Our business model is to support RPs, environmental engineers, technical consultants, governmental regulators, and the wider academic community by providing design and selection of cost-effective remediation strategies.